I took my very first job in payments on September 10th, 2001. Most of my career since then has been spent working at tech companies that build software and platforms that handle payment processing for merchants and consumers. The industry is large…but the number of us who have done it this long is small. Even as I have tried on several occasions to do other things…including a stint in Finance for Gap, 11 months, 3 weeks, and 1 hour in the “travel” industry, and the last 18 months on a healthcare innovation team…I always find myself pulled back into the payments vortex. Along the way, there have been a handful of companies that I’ve kept my eyes on to see what they would do and where they would go. WePay, Square, BitCoin, Veem, Remitly among them. One company, like these, that I have watched is Klarna. 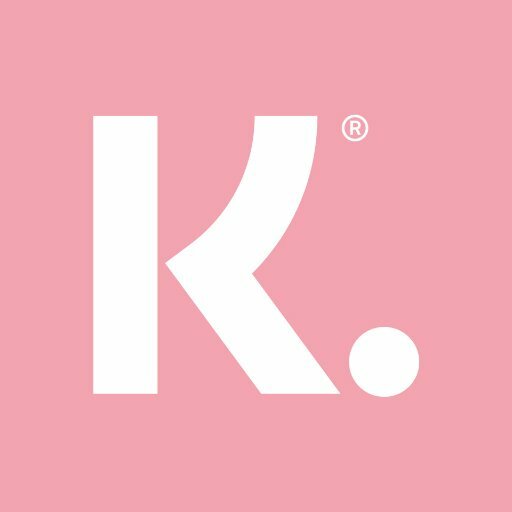 (www.klarna.com). I liked their founders’ story and paid attention as they grew and evolved. About 4 years ago a recruiter for Klarna started reaching out to me. At the time I was really invested in the new team I had joined at Amazon to build invoicing for Amazon Business and wasn’t ready for this move. But I took the time to talk to Rachel and we established a pattern…we talked every 6 to 8 months for the next 3 1/2 years. Each time we spoke about an opportunity, something was keeping me in Seattle or the US…a relationship, worry about family needs, current job opportunities. But still we kept talking. Earlier this summer when she called, the role was interesting and I found myself toying with the idea of moving overseas. This time, it felt like something I couldn’t ignore. This time, it was worth some early morning Skype calls. This time, a trip to Stockholm in the summer (talk about the best time to visit!) sounded brilliant. This time, it was important to meet this amazing team of people and imagine myself among them. This time, it was worth considering a major life change. A few weeks of negotiations later and the decision was before me. Those who know me well, know that most decisions that are about my own personal life are based on my intuition. But when it came to this decision, I stayed alert, aware, engaged, and curious. I asked lots of questions. I pushed for understanding when I didn’t think something made sense. I read everything they put in front of me and showed up for each meeting that was intended to give me the information I needed to make my decision. In the end, my intuition (which was screaming “GO!! !”) and my logic (which was based in information and data), aligned perfectly to make my answer simple: Yes, I would like to join Klarna and help the team build an even more kickass Analytics and Risk system. Very happy to learn about this exciting journey. You will be among friendly people and in a Nation that has always been voted one of the top happiest nations in the world. And indeed, stay in touch!